The CSA Mod. FOX 3F-RFP, is a full-bore high-quality single chamber double function combination air valve with a built-in anti-water hammer nonslam surge prevention system. The air valve allows the release of air pockets from pressurized pipelines and admits large volumes of air in the event of pipe draining or burst, to prevent vacuum and negative pressure conditions. 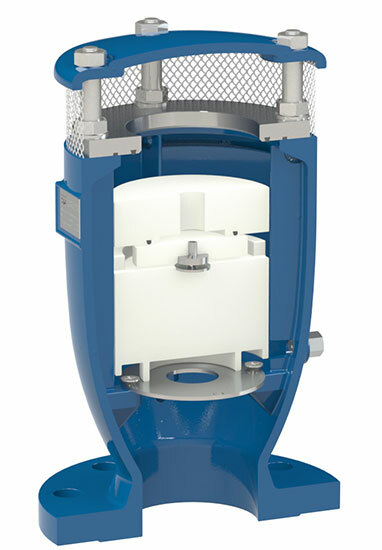 During outflow the air valves sense the increase in air velocity and differential pressure, using—if required by excessive values—the RFP (anti-surge) flat to control the air outflow rate thus avoiding fast approaches of water column with potential sudden closures of the mobile block and the risk of water hammer. Entirely made of ductile cast iron, with air release system and seat in stainless steel, FOX 3F-RFP stands out for its long-lasting performance and reliability. Valves are manufactured and fully certified to Australian requirements such as AS4020 , AS4158 , AS4087 and are tested in an fully accredited testing laboratory by SAI Global to the Australian standard for air valves being AS4956. Copies of the full approval listed in downloads section. 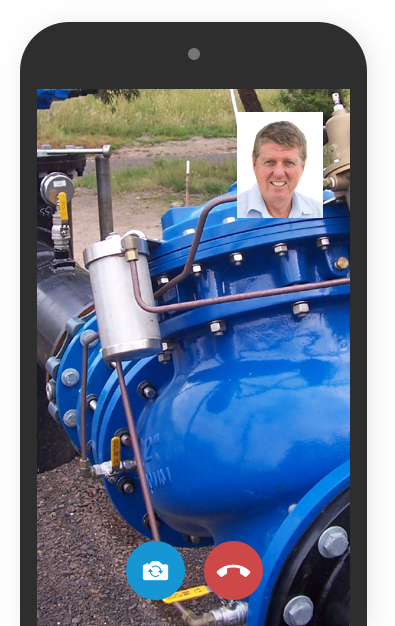 This is the first valve in Australia to be fully approved to the recently updated Australian Standard AS4956 : 2017.